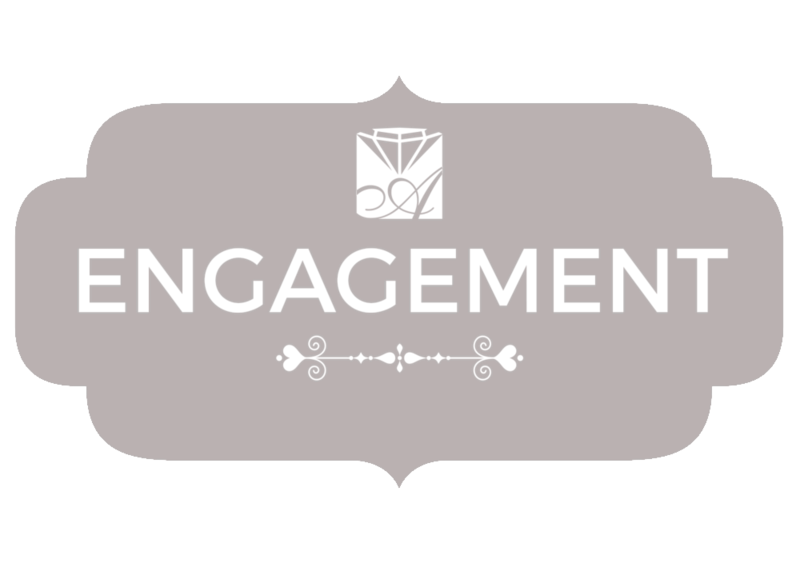 We are Tucson’s largest and most experienced purveyor of wedding sets, engagement rings, and certified loose diamonds. Our graduate gemologists can help you choose the perfect setting, and complement it with the perfect diamond. With decades of experience, we can guide you through the decision process to ensure your happiness for a lifetime. Ready to look at an engagement ring? Overwhelmed by the information online? Start here with simple, easy-to-understand information. Then come meet our graduate gemologists who will help walk you through the process. Designing a unique piece of jewelry is challenging and should be done with a skilled, experienced artisan. Share your inspiration with our jewelers and we will help create your one-of-a-kind ring for that special person in your life.